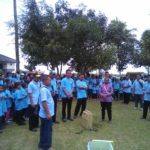 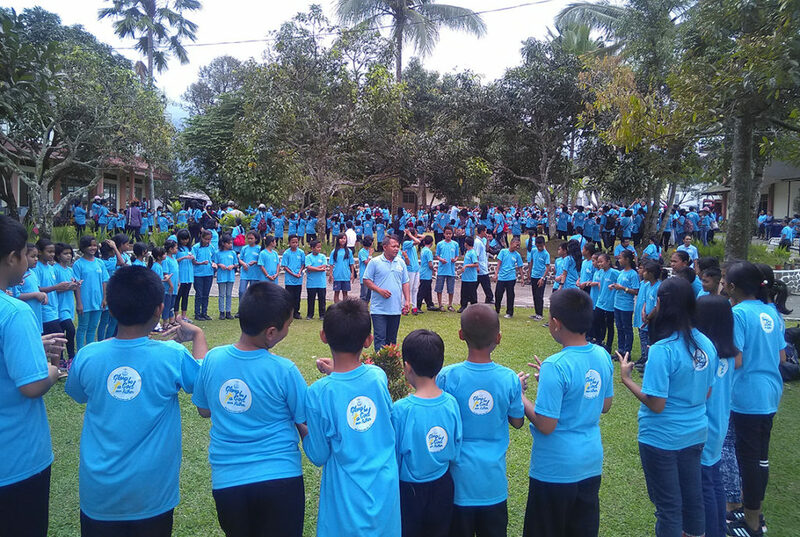 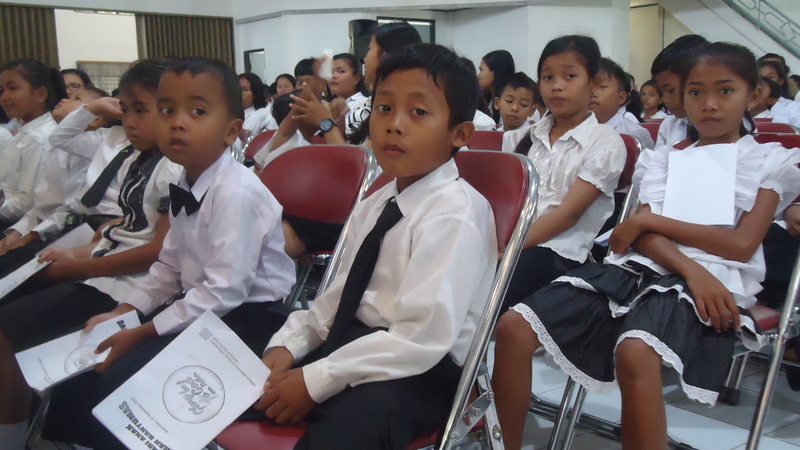 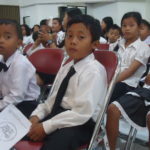 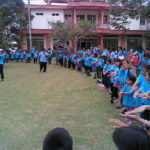 District Elder Turino gathered children of Pre-School Sunday, Sunday School and Religious School from Banyumas Region to participate in Banyumas Children’s Day activities on Thursday, September 21, 2017 at STT Soteria Baturraden, Purwokerto. 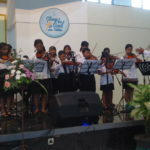 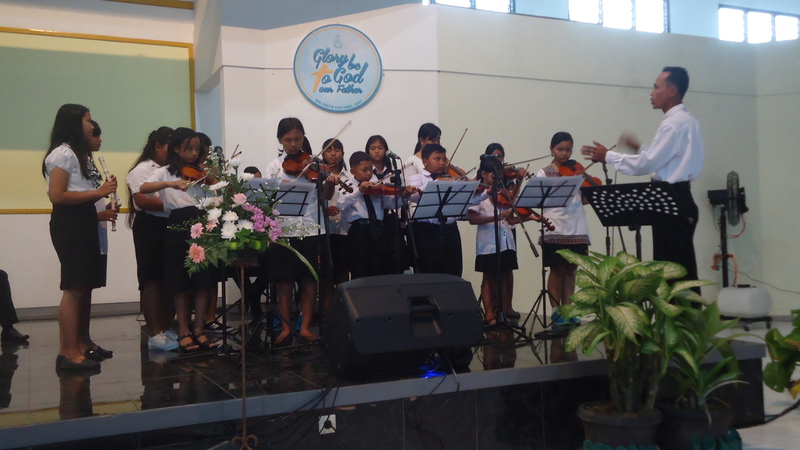 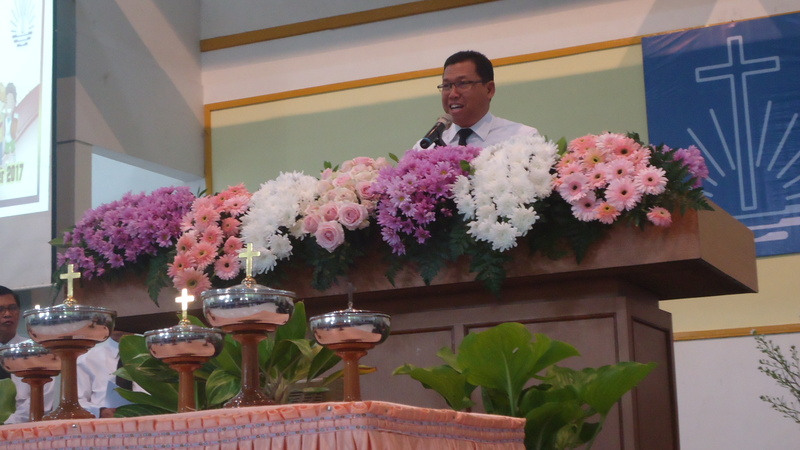 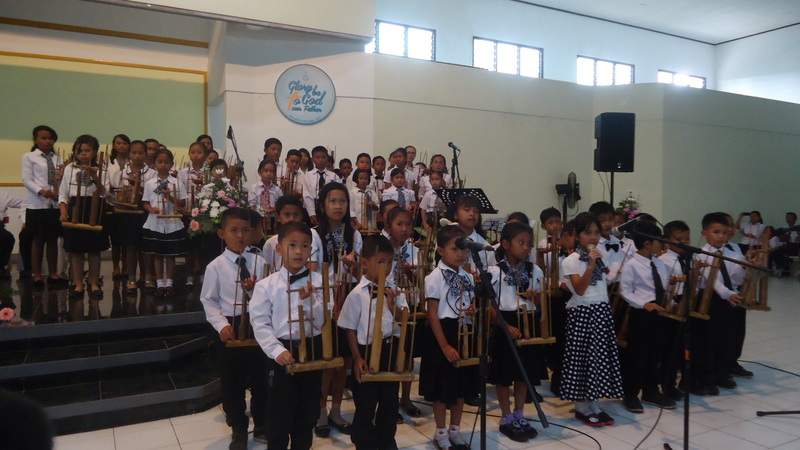 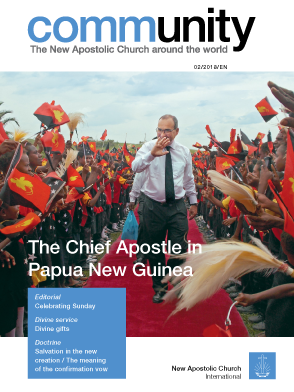 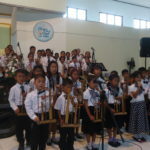 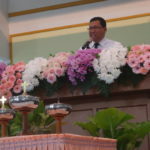 After the service, the event continued with a mini concert: violin music (Banyumas Barat), mass angklung (East Banyumas), as well as games hosted by Priest Nasirun and Priest Anggit Dwijantoro. 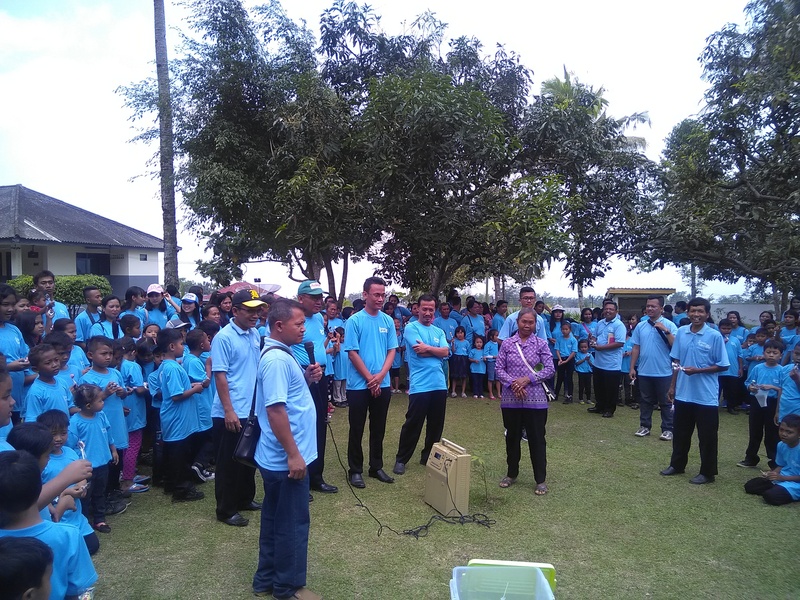 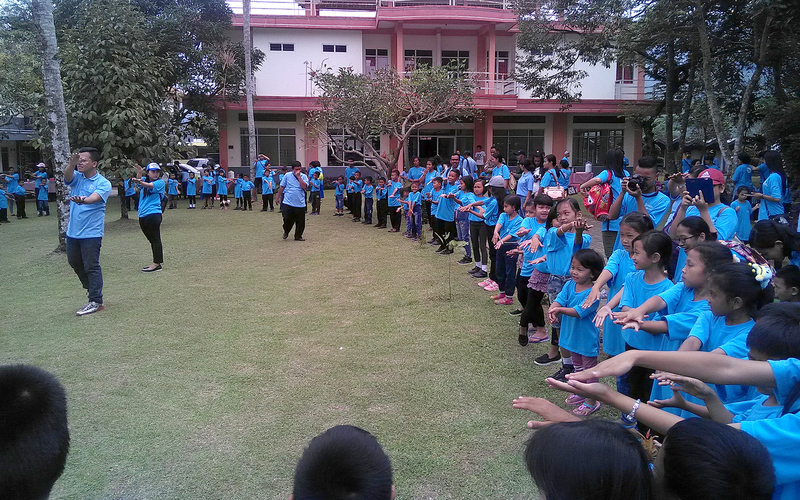 The event ended with a tour at Lokawisata Baturraden until the afternoon.